As you have gone through this chapter, you can understand that theory is easier than real life instances. In actual life, you will read about the complexities, but the practicality of it will help you get a grip on it. Reading about the principles related to capital budgeting theory is no doubt easy in comparison to its application. Another of the difficult aspects is future cash flows estimation which is related to far in returns. 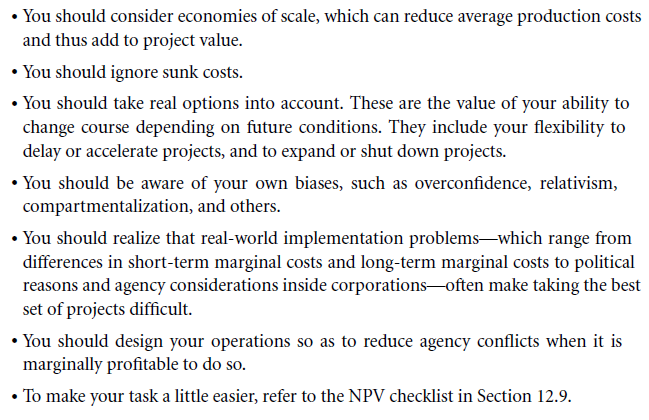 When considered for NPV numerator, expected cash flow may have errors that can’t be avoided. 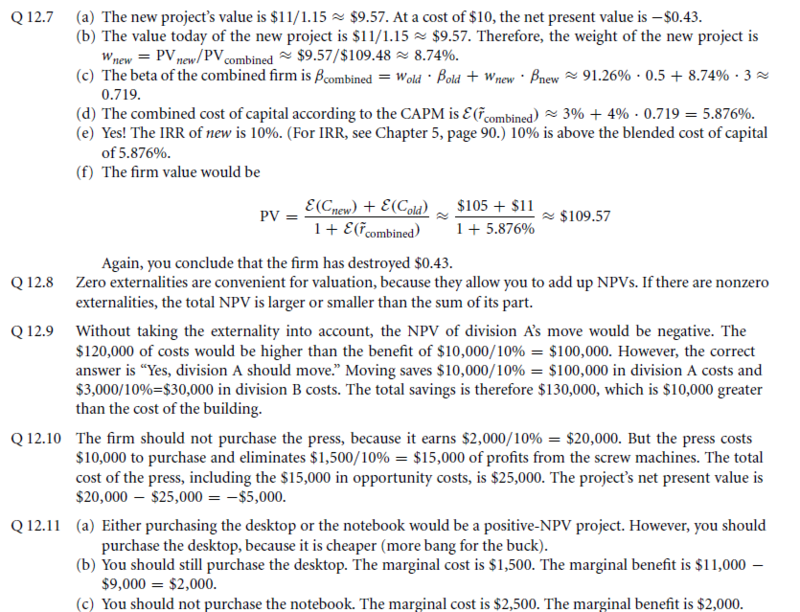 But the same cannot be said for NPV denominator which is capital cost. 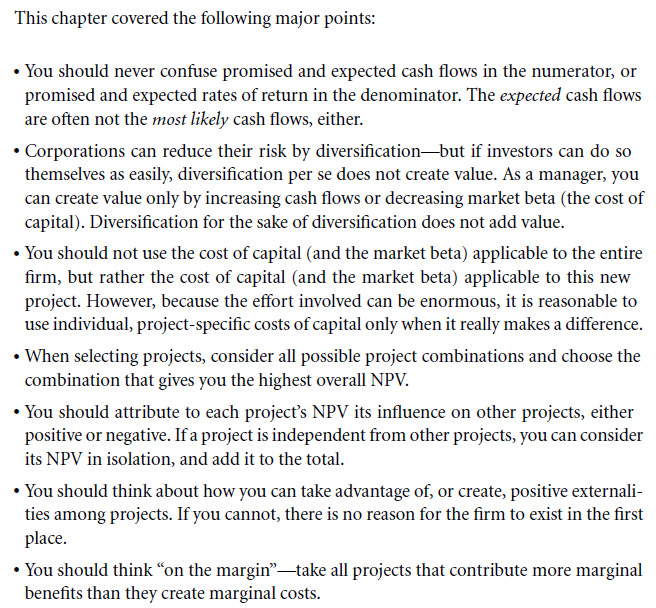 Formulation for NPV is not so robust when compared with capital cost errors than errors for expected cash flow. This list will help to get a better understanding. Did all the projects are analysed on margin? This query is based on prior made choices or those who are unalterable. Some of them are overhead, sunk cost and many others. 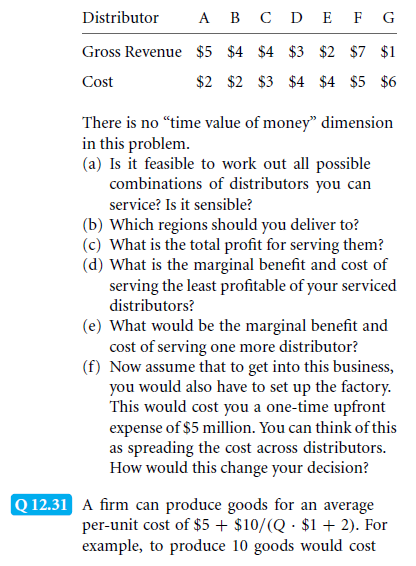 As an individual component have you ever utilised capital cost? This does not include average overall capital cost. Did you apply value in positive or negative or even the contributions for externalities? Has inflation properly included by you? 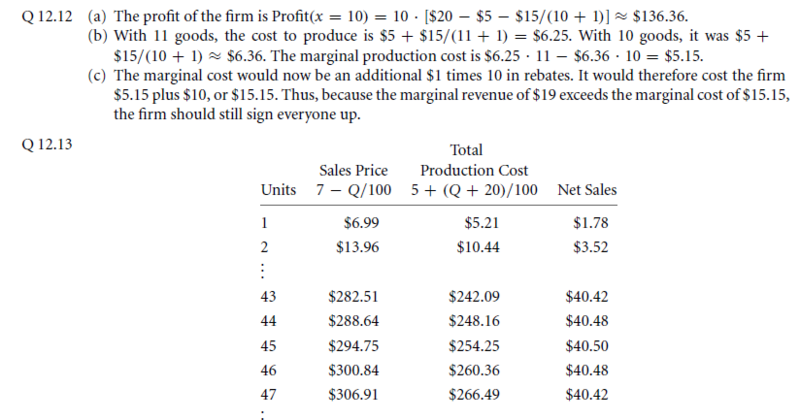 Its calculation is made via nominal cash flow at gross approximation and expected cash flow. With after tax in dollars, did all the relevant outputs and inputs are quoted? How will you analyse the accuracy of your company’s estimated cash flow? 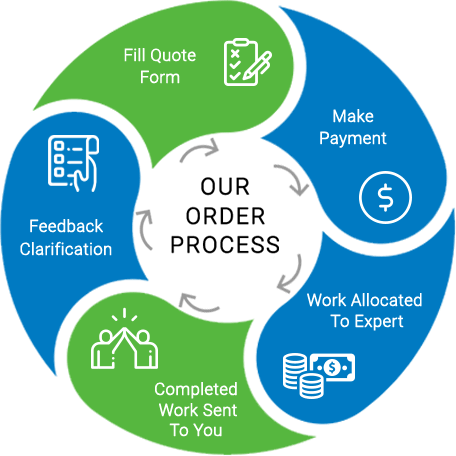 Is it possible that you can get a different audit or evaluation independent of the estimates of the project? 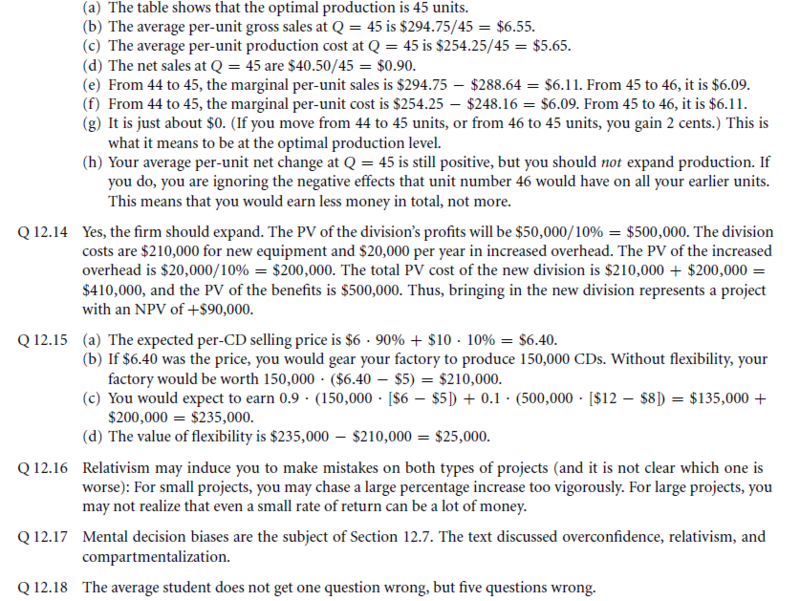 How will you explain an estimator’s motives in case your project succeeds but that estimator had given you the value? 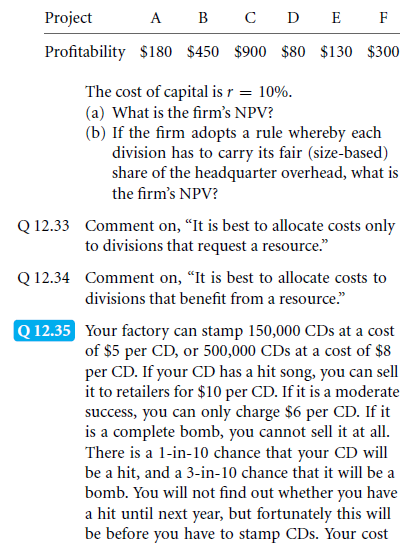 How will NPV calculations help in bringing a change in the unavoidable errors, assumptions, and simplifications? Can research work help in enhancing estimated cash flow? 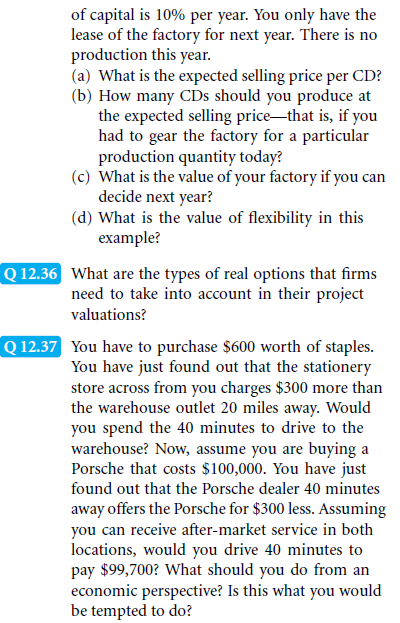 In this section, you will get to know in a summarised way about real value. Did you have the consideration of all the aspects? Ability to identify any product spinoffs? Capability to expand and extend items indifferent types of markets? Capability to halt a project in case the condition of the project is bad? Capability to make the project delayed for any adverse situation? Capability to make the project accelerate if the present situation seems profitable? The ability for project expansion in case the circumstances are seemingly too good for it? Does expected debt capital cost the same as that of debt interest rate which is promised in WACC? Can you be assured that cash flow as promised is similar to that of expected cash flow as the numerator? 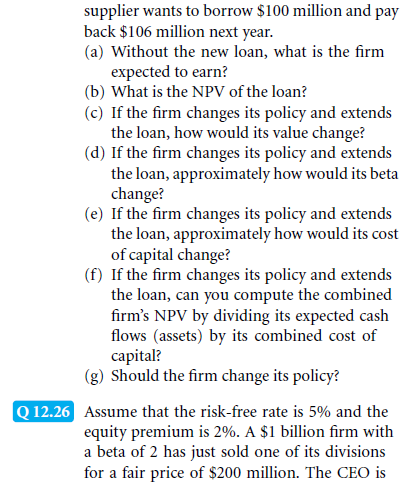 Can you be assured that numer at or which is generated with the help of NPV calculation is completely equity financed? You can take the consideration of APV and WACC. 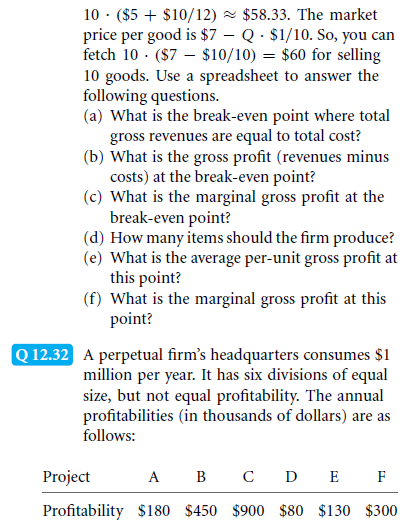 Can you ascertain the fact that expected cash flows of yours are not incorrect or most likely outcome that in consideration to average income? In case you wish to finance your project, is it a mandatory requirement that the amount or expected capital cost should be that of expected borrowed cost? 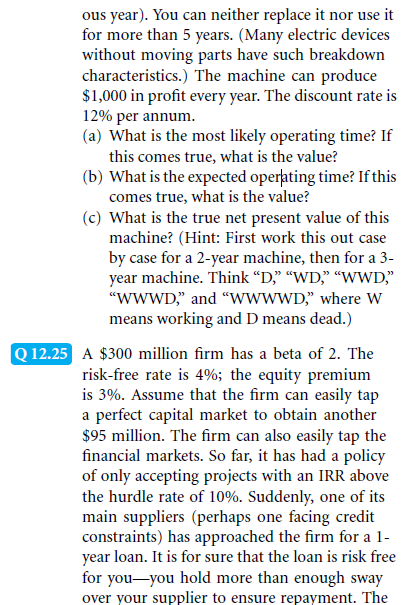 Do you thin that correct weighted probabilities related to events of low-probability when it comes to estimates of expected cash flow? What can you state regarding your cash flow? Is it promised or expected? These issues may seem trivial, but if you wish to spot these out, it will be much more difficult than it seems. 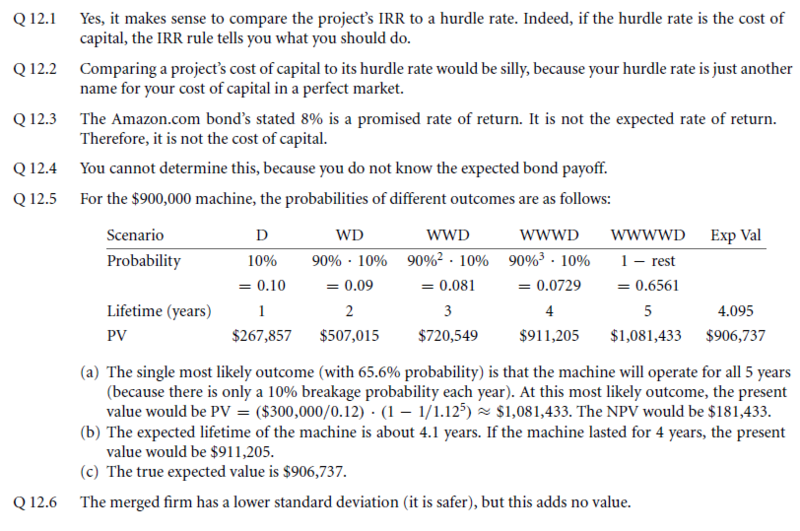 Expected return rate usage is one of the methods in the formulation of NPV where one can get capital cost using CAPM formula.